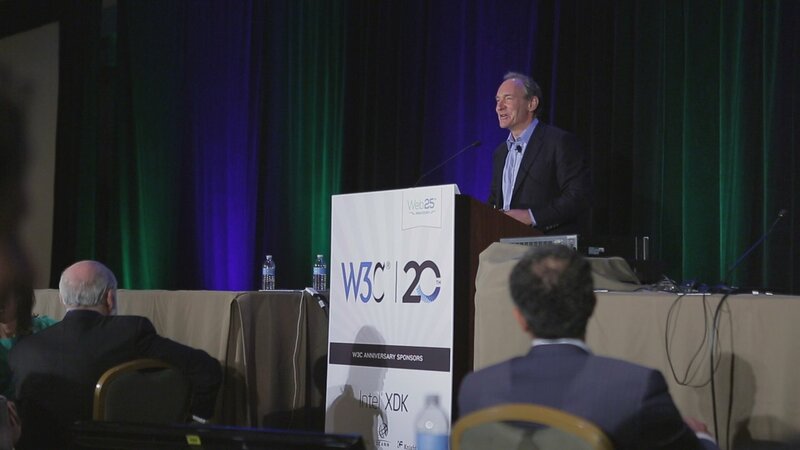 Sir Tim Berners-Lee tells his story and discusses new threats to Internet access. 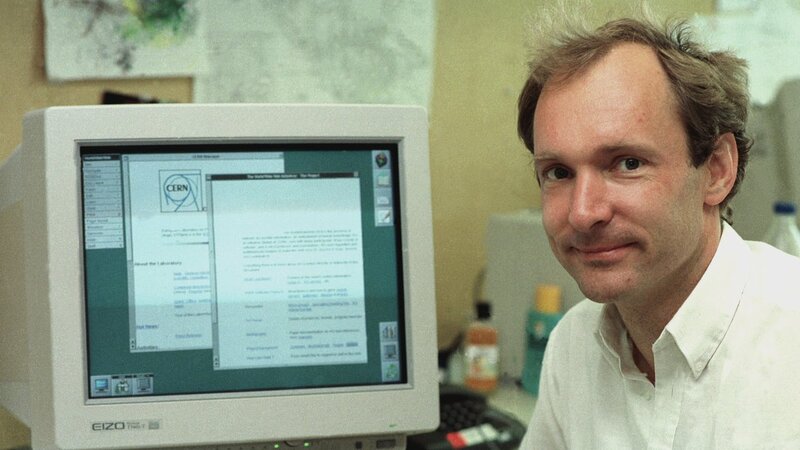 A 33-year-old computer programmer named Tim Berners-Lee changed the world forever when he invented the World Wide Web in 1989. His visionary decision to make it a free and accessible resource sparked a global revolution in how we communicate and participate in public life. 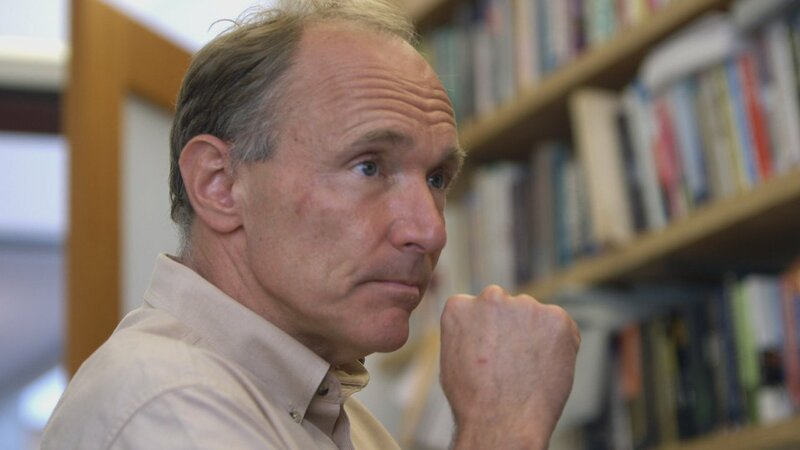 After 25 years outside the spotlight, Sir Tim Berners-Lee emerges to tell his story for the first time and discuss new threats to Internet access as we know it. 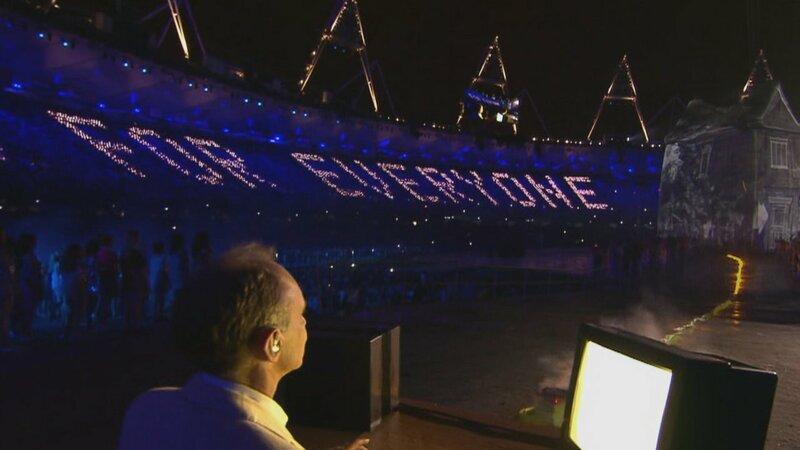 "ForEveryone.Net" connects the future of the web with the little-known story of its birth and the principles upon which it was founded. 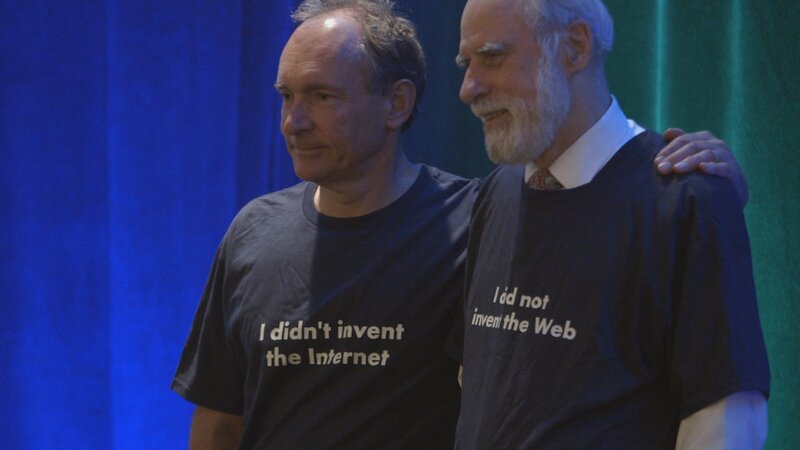 Tim has declared Internet access a human right and has called for an “online Magna Carta” to protect privacy and free speech, extend connectivity to populations without access, and maintain “one web” for all. 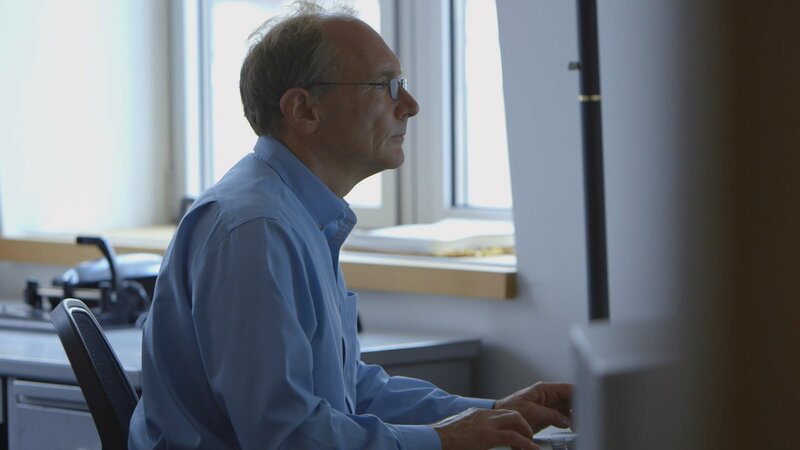 With governments increasingly censoring speech online and blocking access to social media platforms — and big corporations seeking to make profit by controlling how Internet users get information — the film poses the question: Will we fight for the web we want or let it be taken away? and made possible through the support of The Ford Foundation.